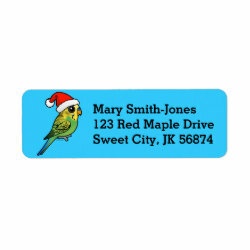 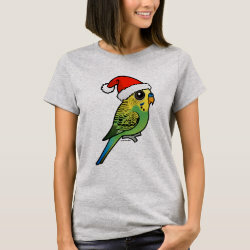 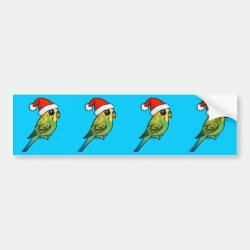 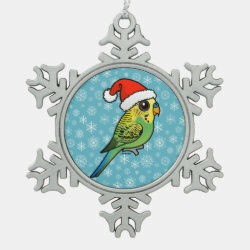 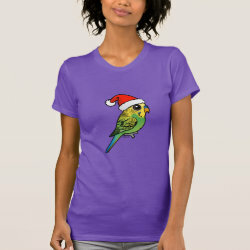 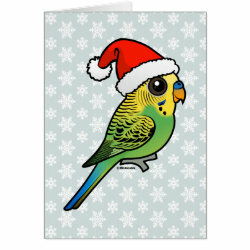 Our cute Birdorable Budgerigar is ready for the holidays! 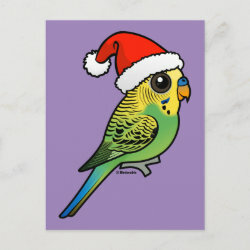 Budgie wears a red and white Santa hat for Christmas. 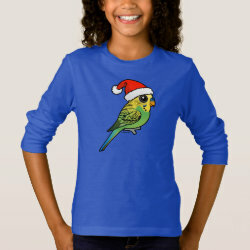 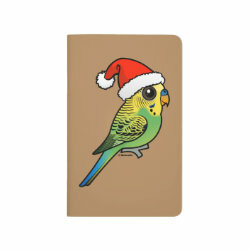 Cute budgie gifts for bird lovers. 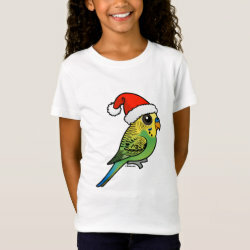 Another darling original design from Birdorable!